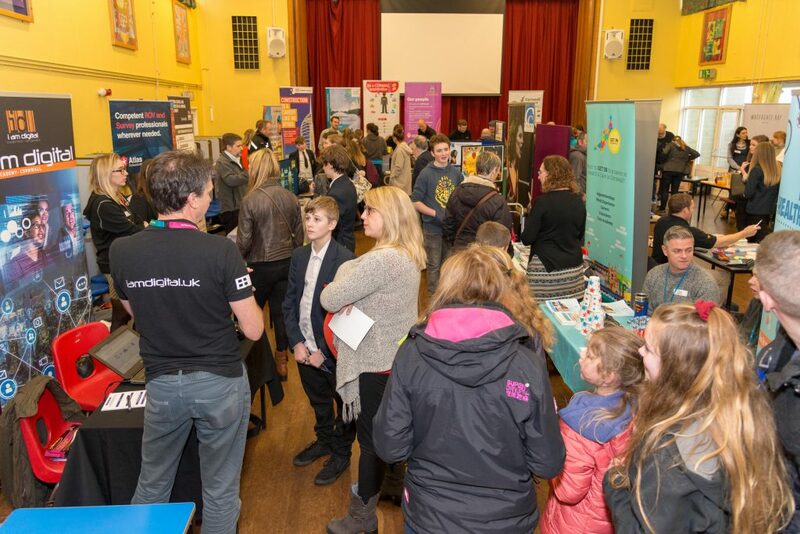 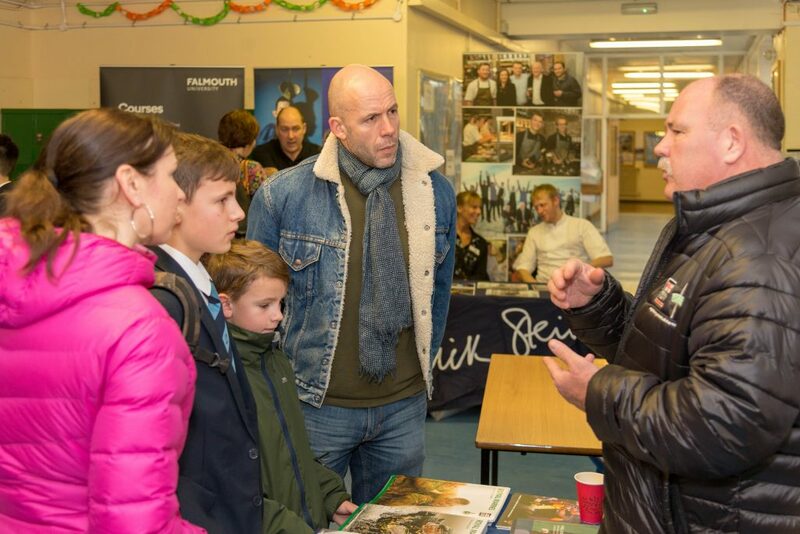 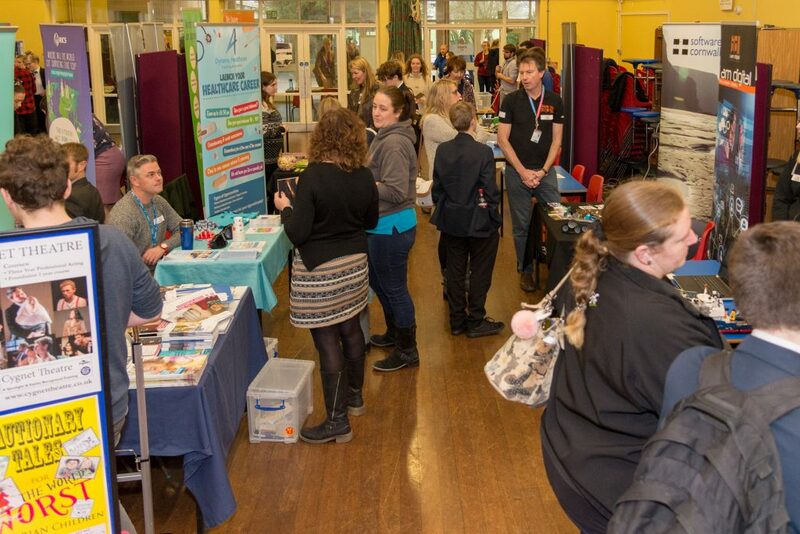 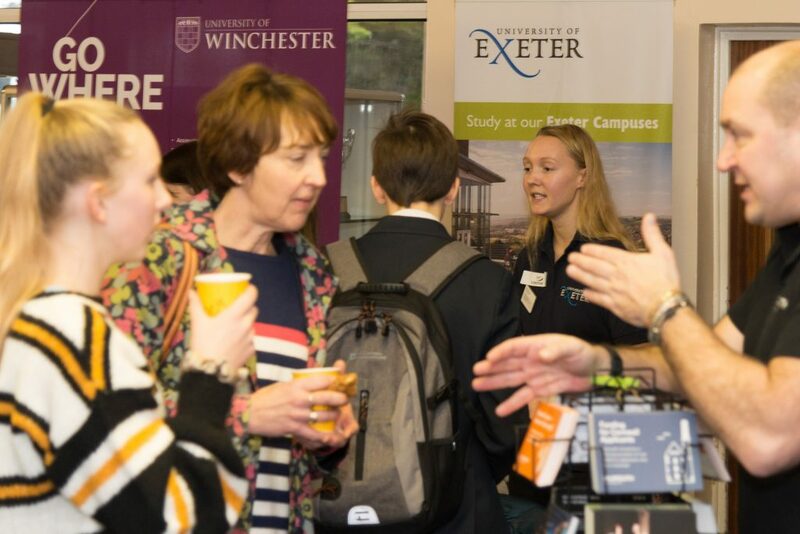 Newquay Tretherras hosted over 30 businesses last week at their annual Careers Fayre, making it the largest so far. 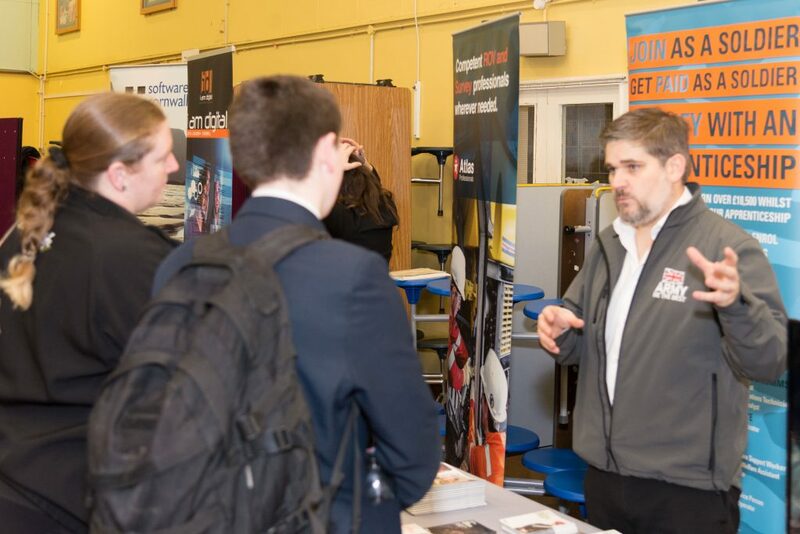 The organisations that attended ranged from universities to the Armed Forces, with all manner of businesses in between, giving up their valuable time to support Newquay Tretherras students. 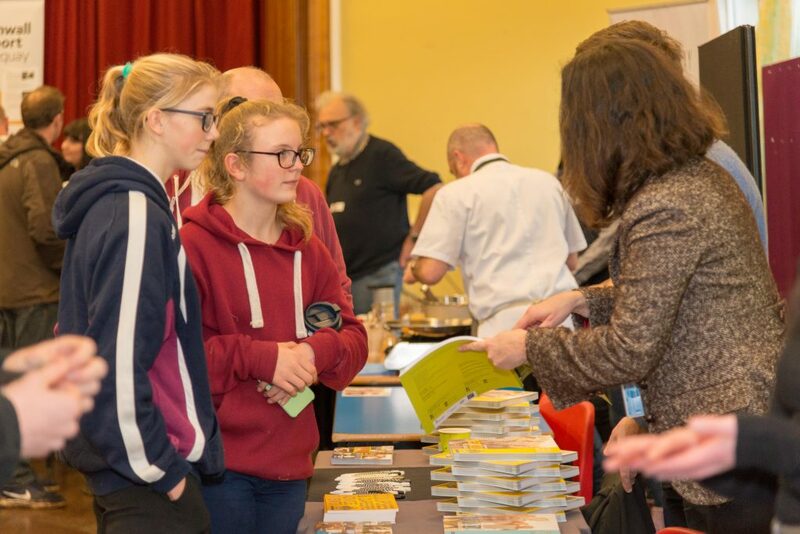 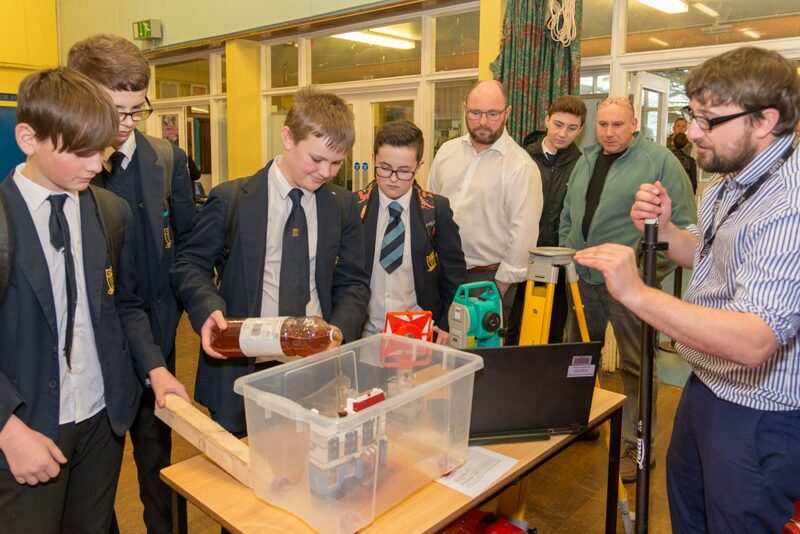 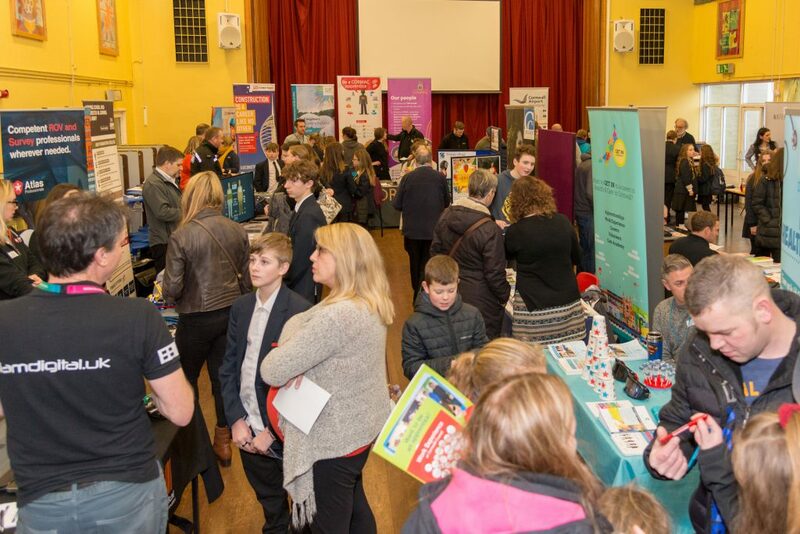 ‘The fact that many of these companies attend every year is testament to the success of the event,’ said Ms Jeffery, Careers Lead teacher at Tretherras. 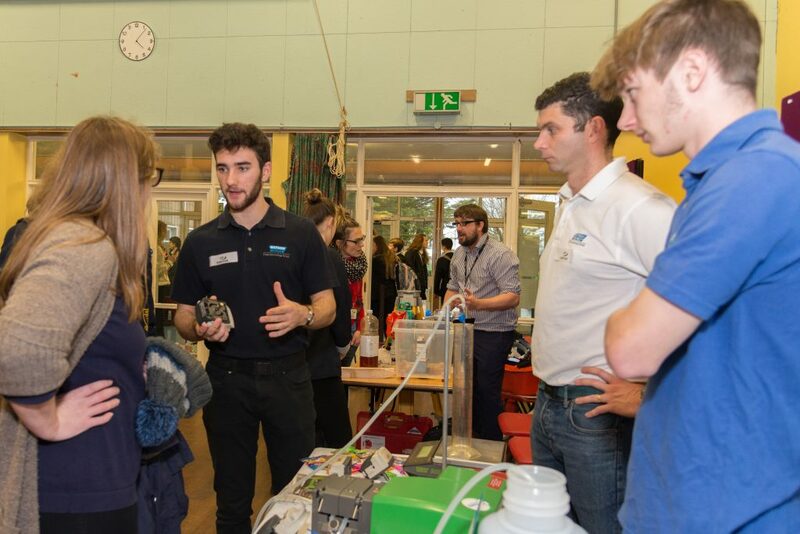 ‘The feedback we are given time and time again from the companies that participate is that they are impressed with our young people who ask excellent questions and are always very engaged’. 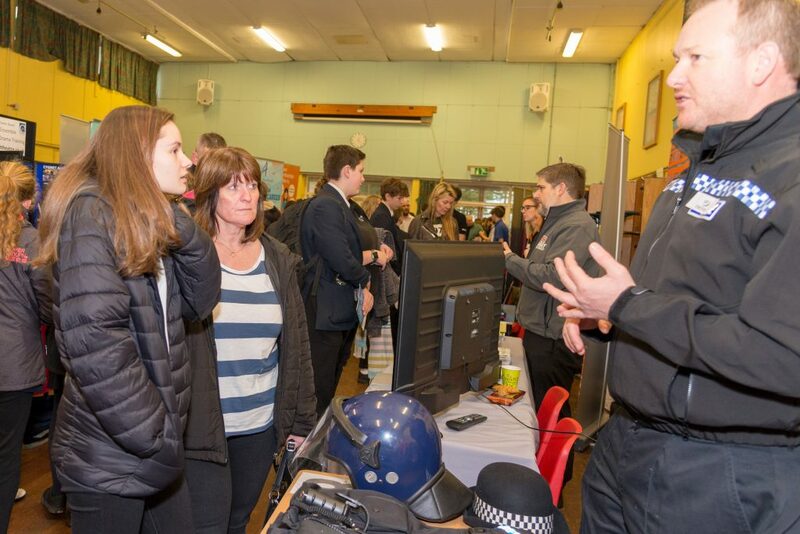 Student feedback was also extremely positive with many feeling that they had gained a new understanding of what was needed to follow a specific career path. 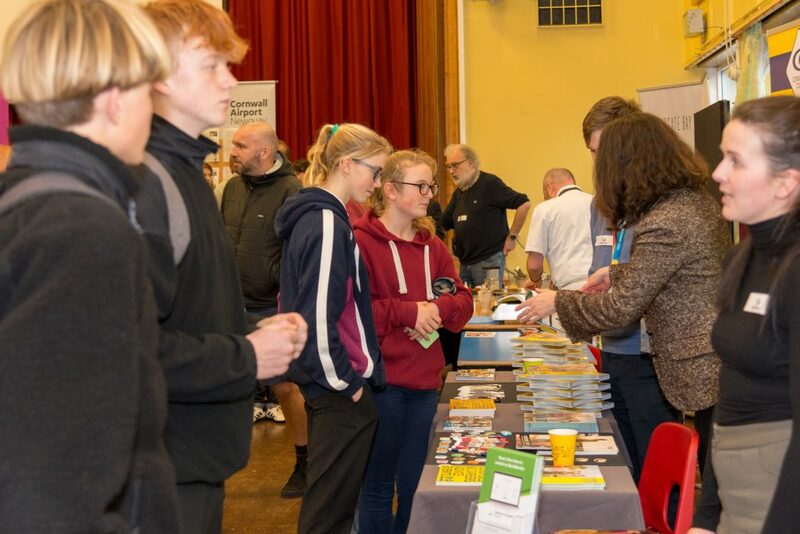 The school would like to thank all the organisations that took part, and to urge anyone that would like to attend in the future to contact Ms Jeffery.